Directions: Tyler Street to Woodlawn Ave. Property is on the left at the end of the road. 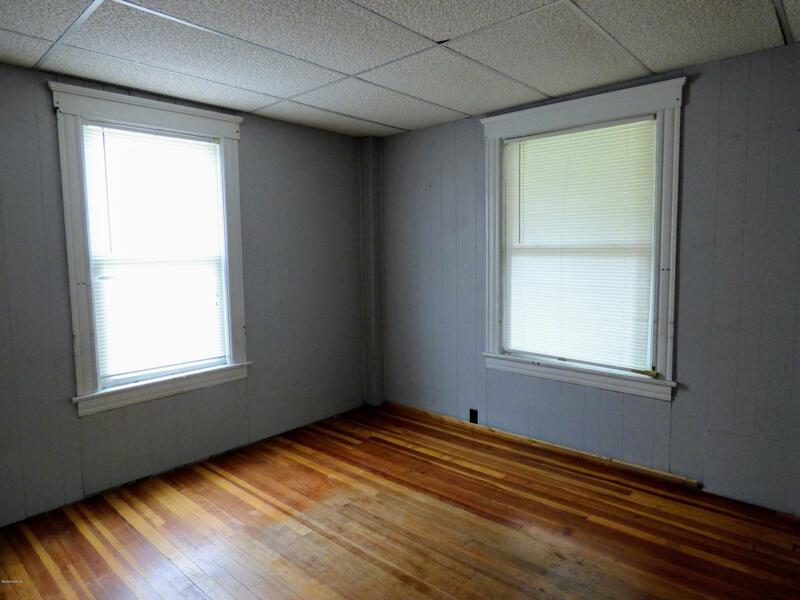 Marketing/Headline: Why rent when you can own? 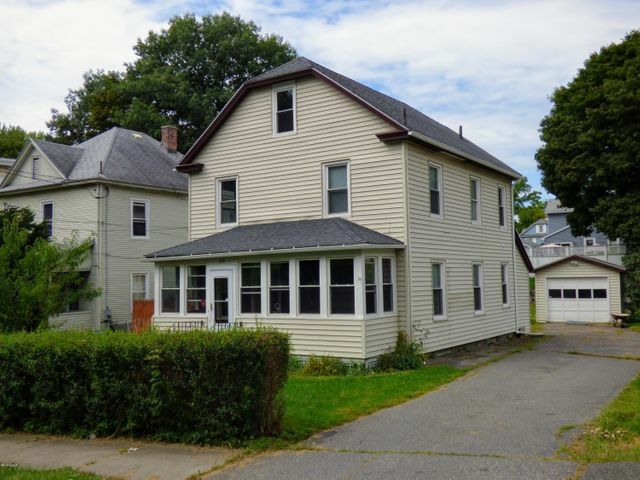 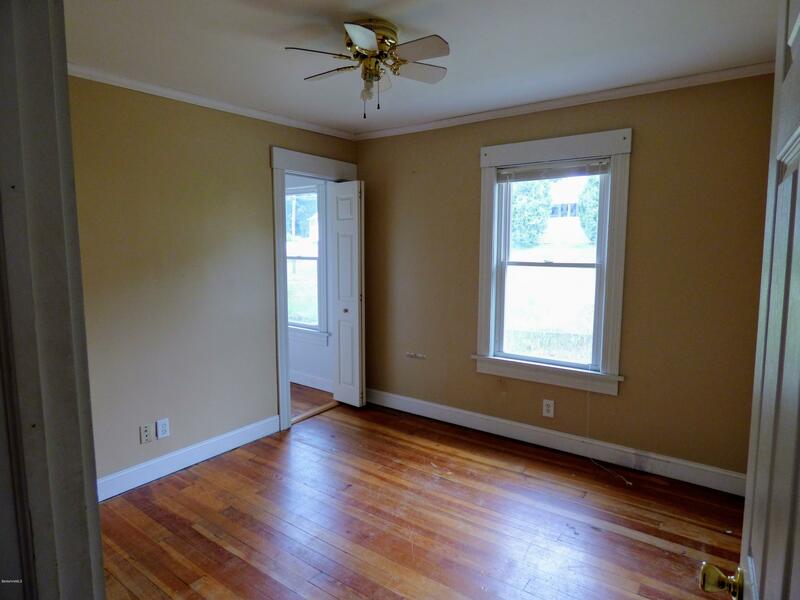 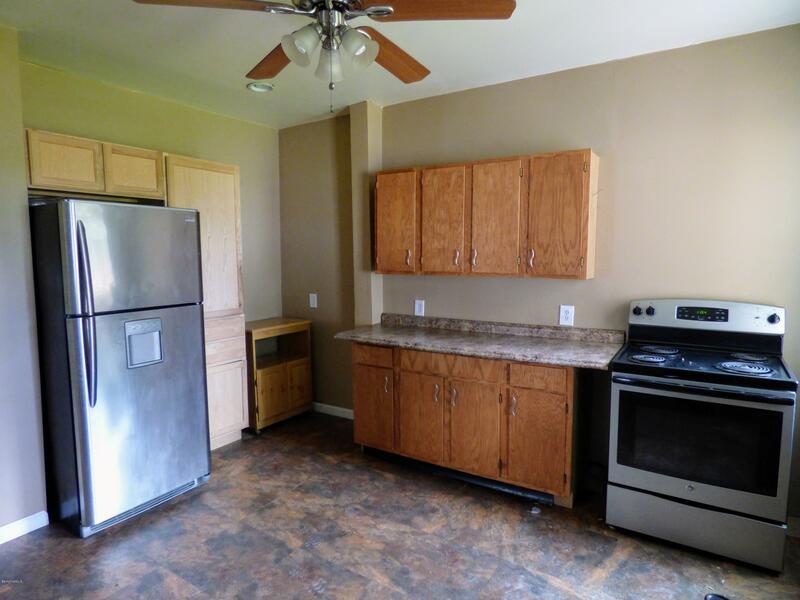 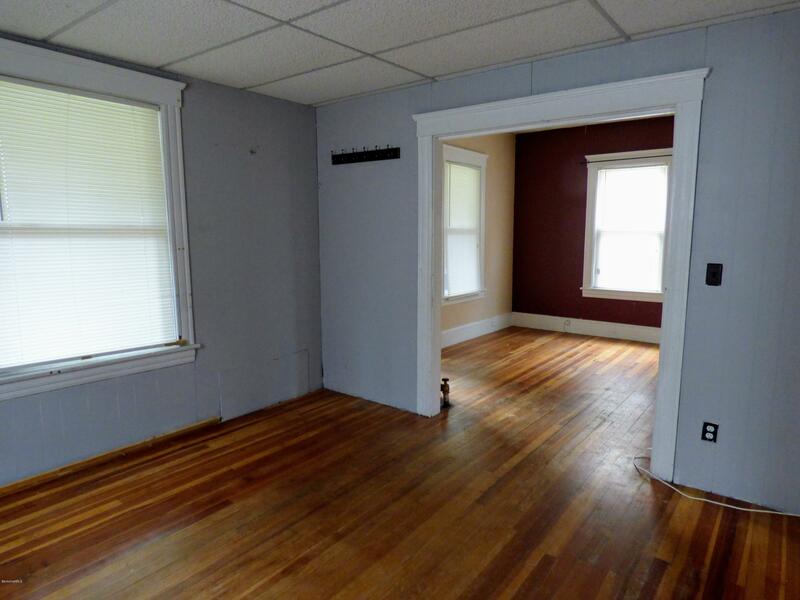 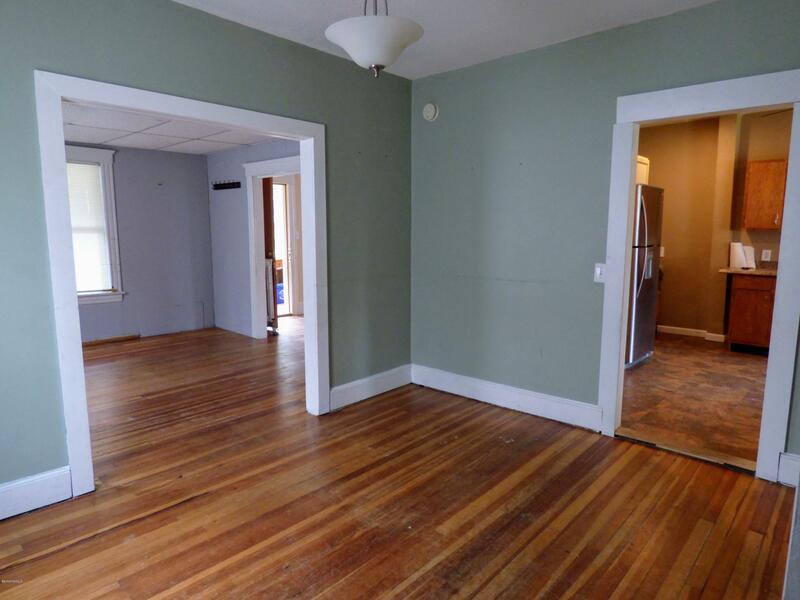 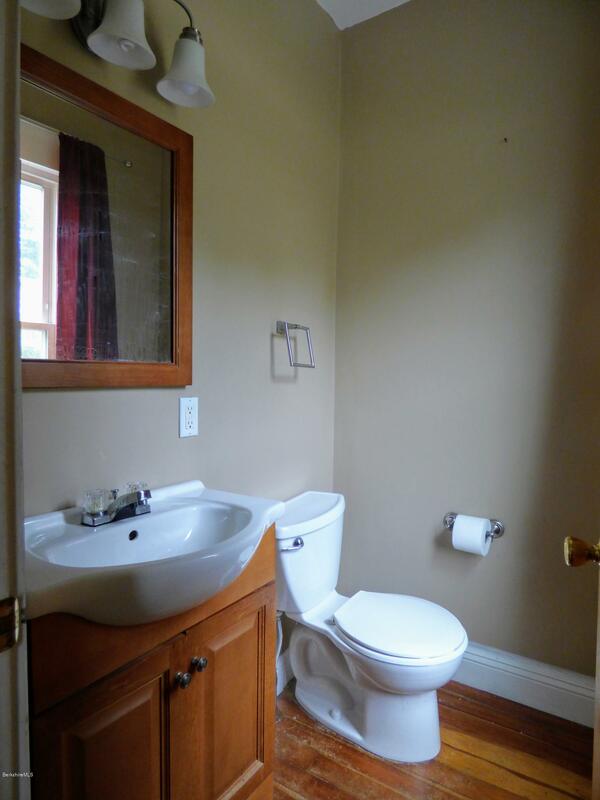 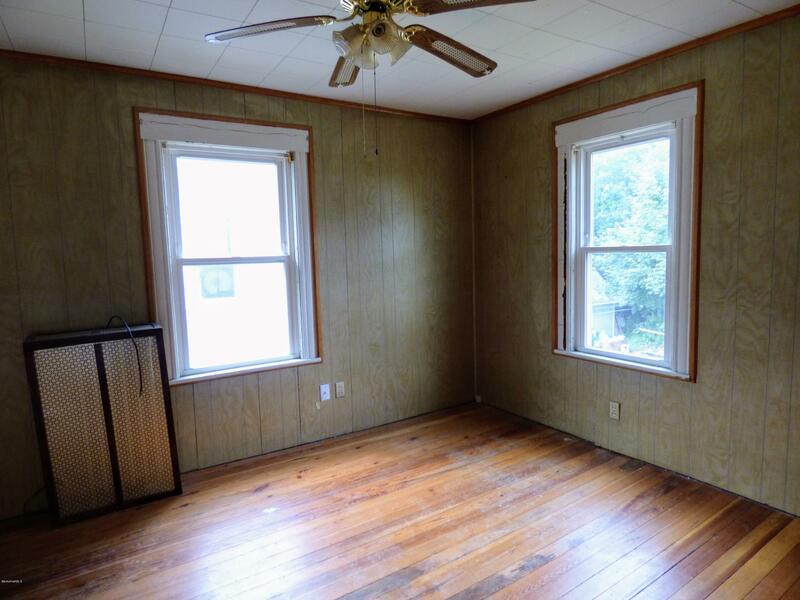 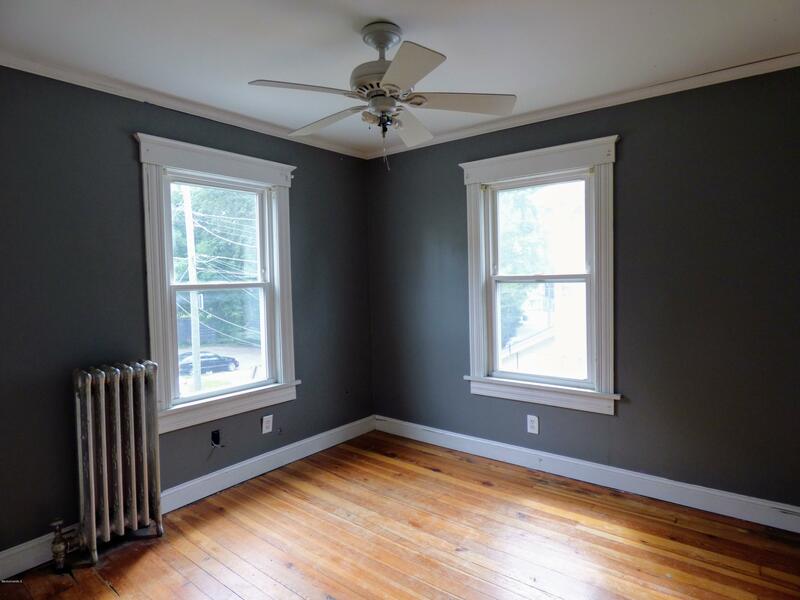 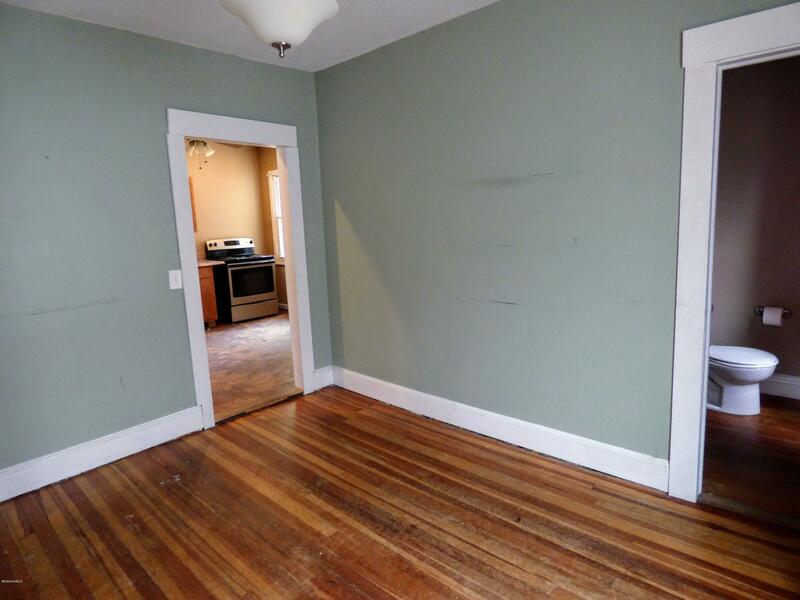 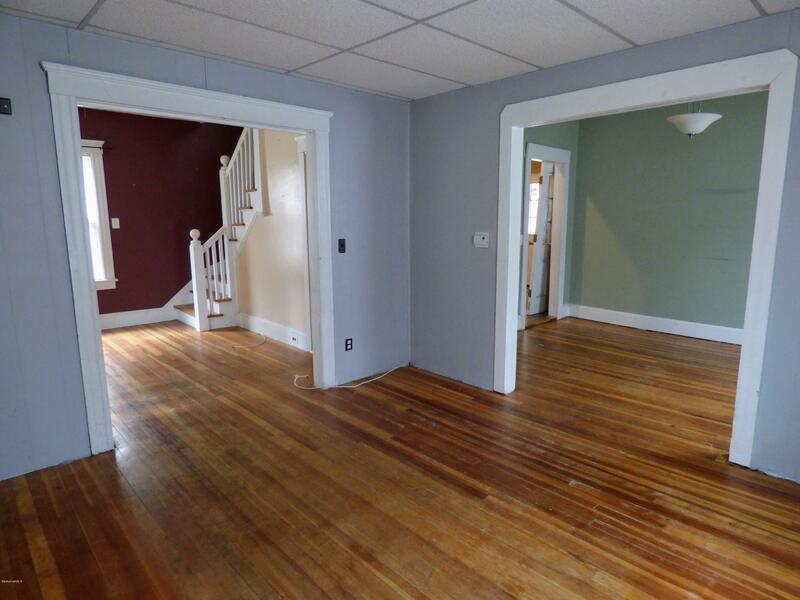 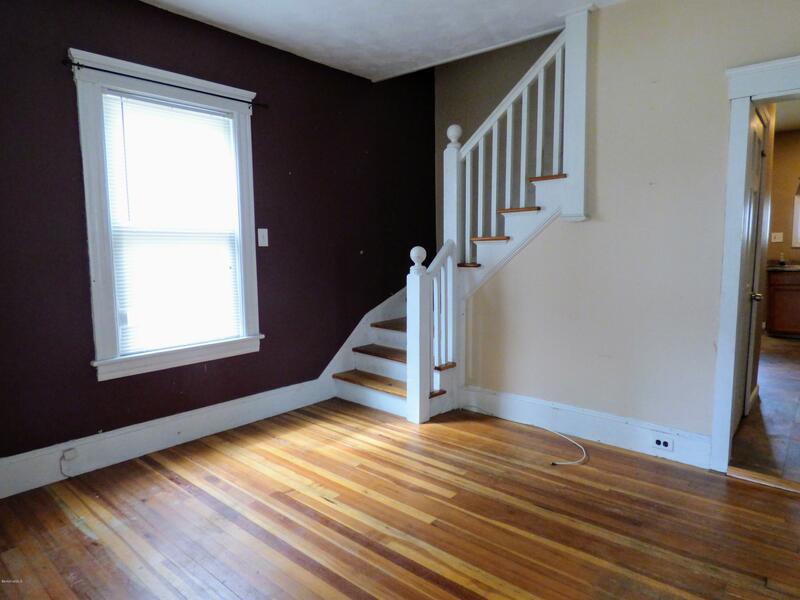 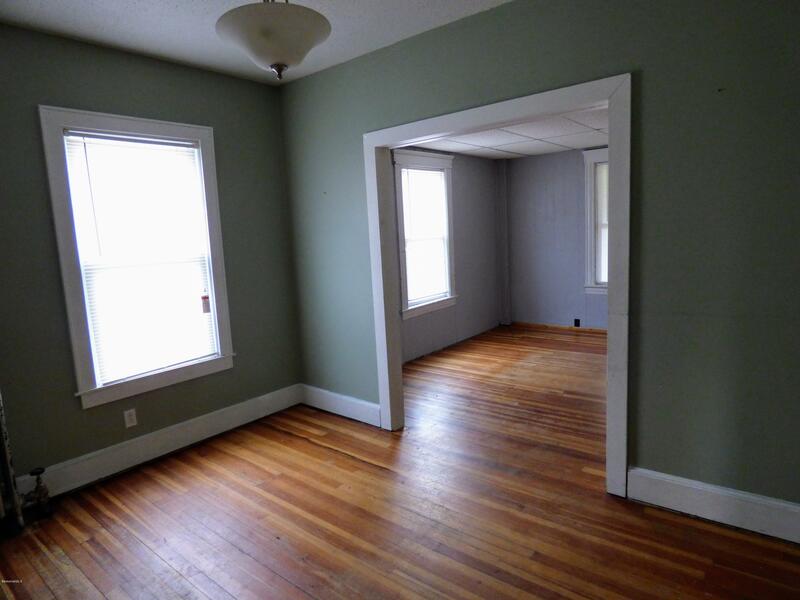 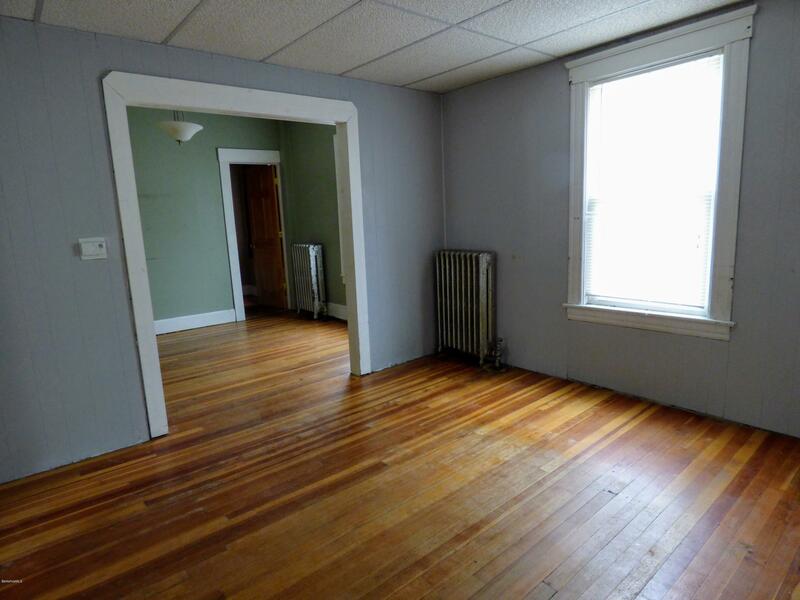 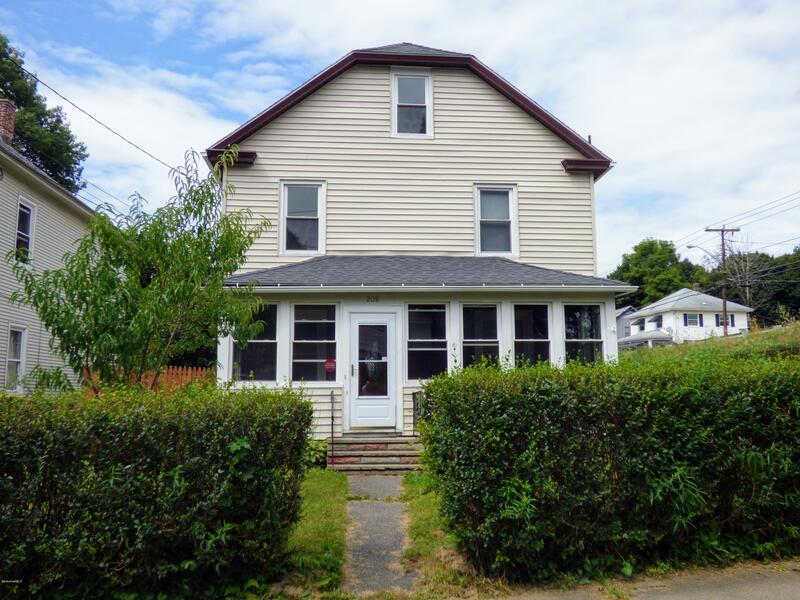 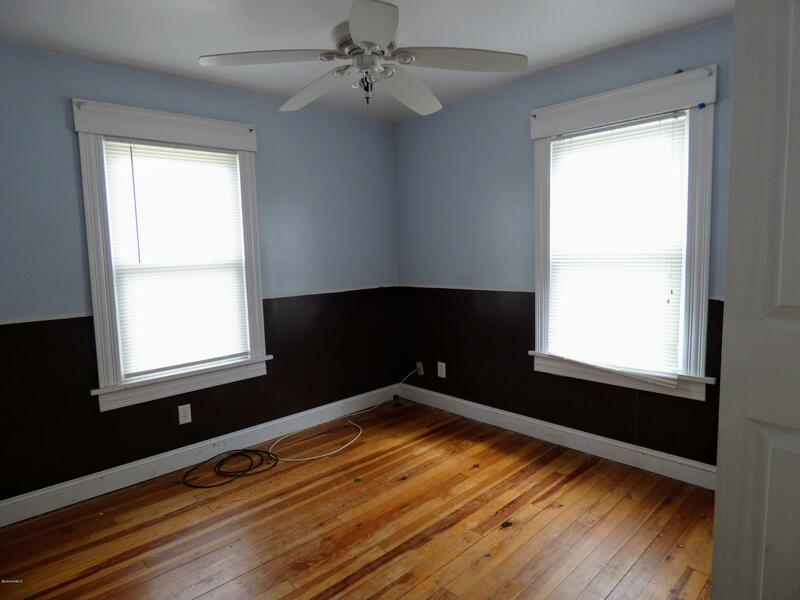 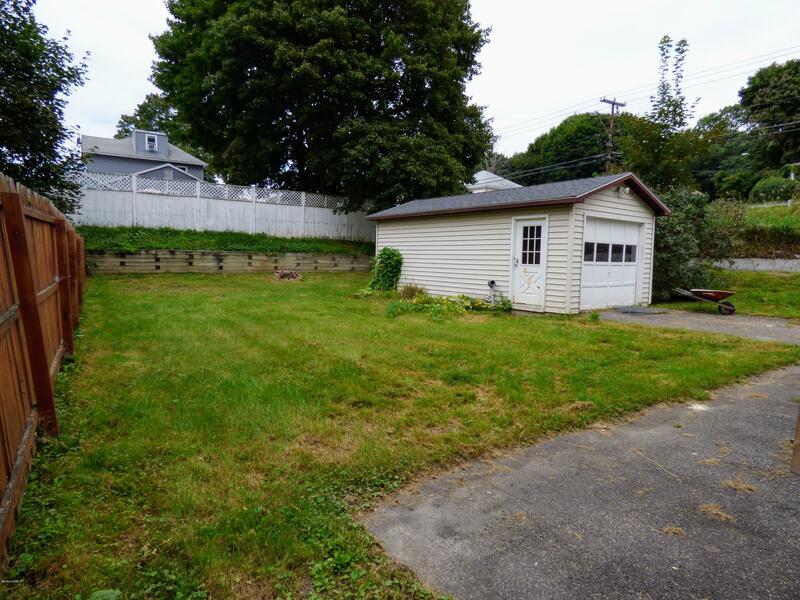 Lots of house for the money in this conveniently located colonial home.